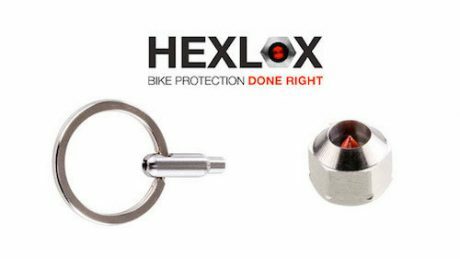 Home » Products » Hexlox – Bike protection done right. Hexlox – Bike protection done right. The Hexlox bicycle security system is unique because it inserts directly into your existing bolts – no need to add a heavy or bulky part to your bike. The magnetic locks come in 4mm, 5mm and 6mm sizes that fit into the most common bolts on a bike. This provides theft protection for ALL your vulnerable components—wheels, seat post, saddle, stem, and headset. Secure – Tested against all standard thief tools. Even the Berlin Lock Picking Society failed to open Hexlox. Each set comes with a unique numbered key. Quality – Made in Germany with 316 Stainless Steel. Rustproof, weatherproof with beautiful design. Ease of Use – Install your Hexlox in three seconds. Just insert it into the hex bolt and you’re done. Lightweight – At less than 1 gram, Hexlox adds negligible weight to your bike. The Hexlox locks are a good solution to theft-proofing components. Compared to things like Pitlock skewers and nuts, they are more compact and less expensive. 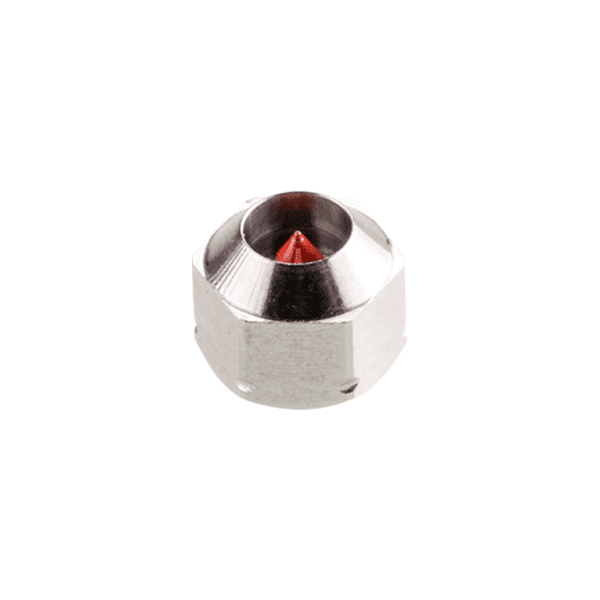 There are a few caveats: you either need magnetic bolts or to choose the Hexlox that are designed to accommodate non-magnetic ones, and the bolts should be either shaped or located so that they cannot be turned with something like a Vise-grip. Having both the locks and the key small enough to easily carry and weighing very little is a big plus.